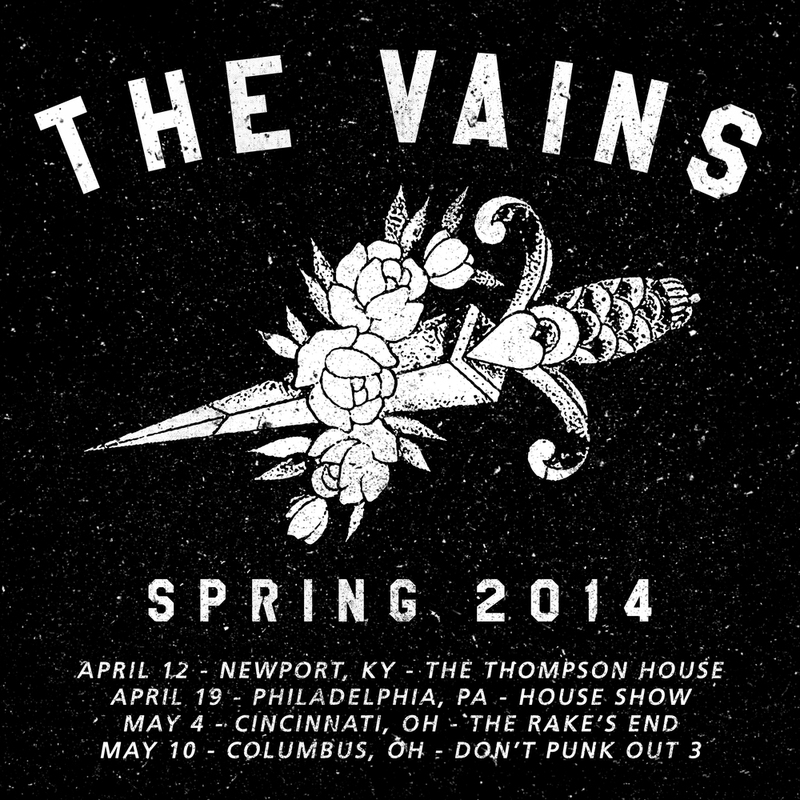 The Vains are a rock 'n roll band from CIncinnati, OH that I started with a few friends from high school in August 2009. 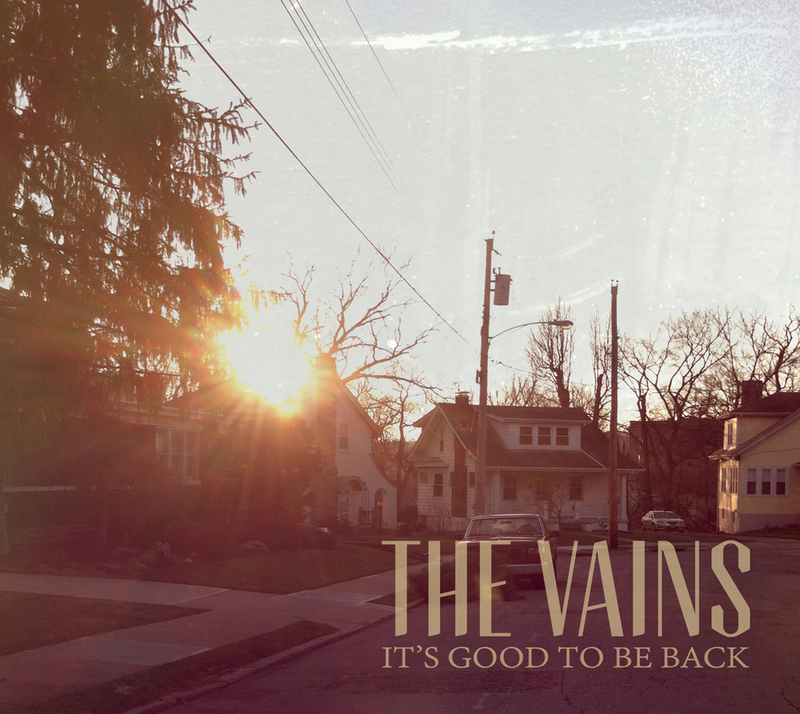 The band was active for just over five years and produced three EP's and one full length record as well as countless items of merchandise, all of which were designed by me. Not only did I design each item, but I also printed every garment the band sold. 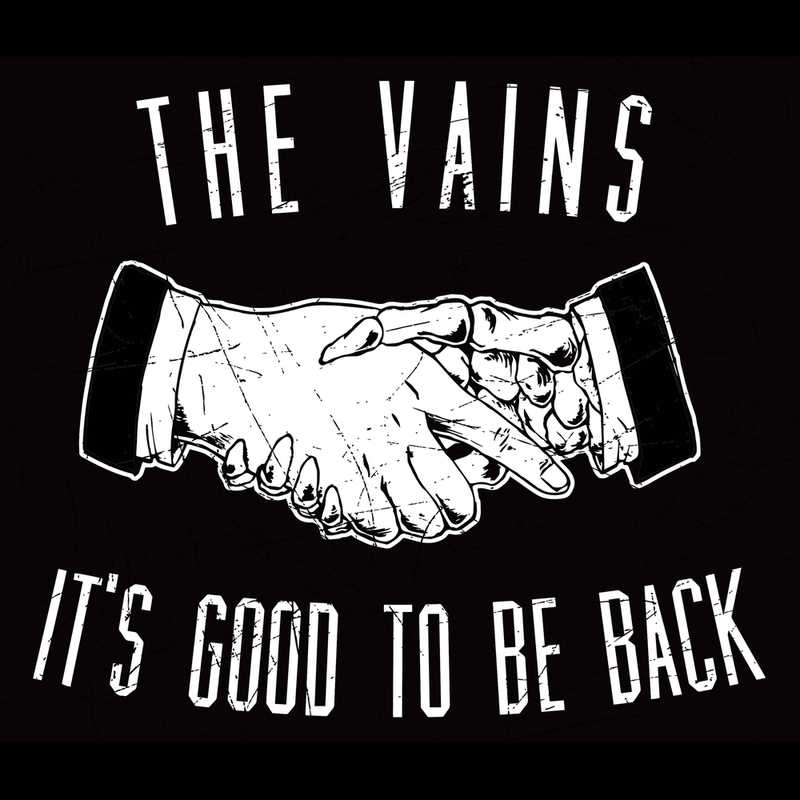 The Vains was a wonderful outlet for me to explore the world of design and do a lot of hands-on learning before I was accepted to DAAP, and the skills I've learned there have only helped to elevate the quality of our merchandise. To the left is a gallery featuring t-shirt designs, logos, a tour poster and the front and back covers to our full-length record which was a collaborative project with a very talented peer of mine named Graham Goebel. Click through the gallery to view these items.